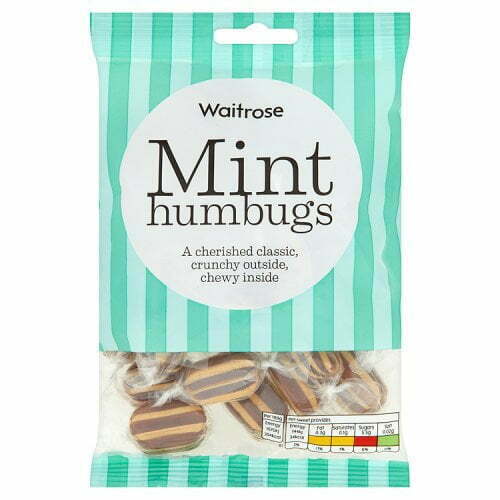 Waitrose Mint Humbug's - Brits R U.S.
A cherished classic, Waitrose Mint Humbugs are delicious mint flavoured sweets that are crunchy on the outside and chewy on the inside. 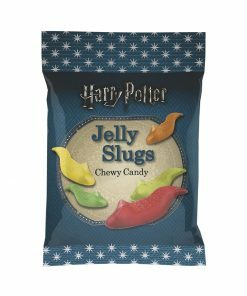 Delightfully moreish, these sweets are great for enjoying on long journeys, when you’re out and about, or simply as a delicious sweet treat for movie night. 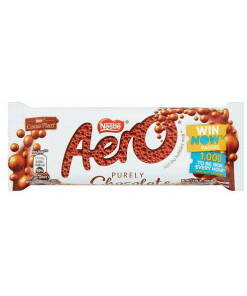 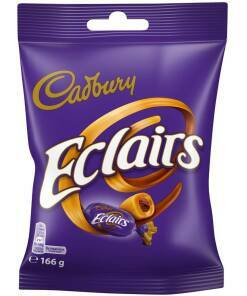 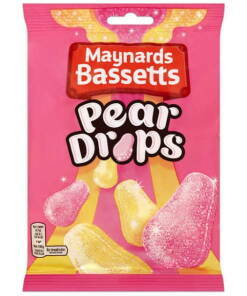 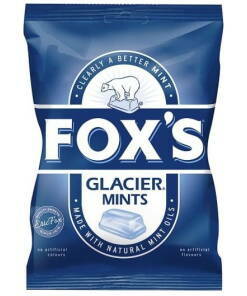 Individually wrapped, each bag contains 26 servings.